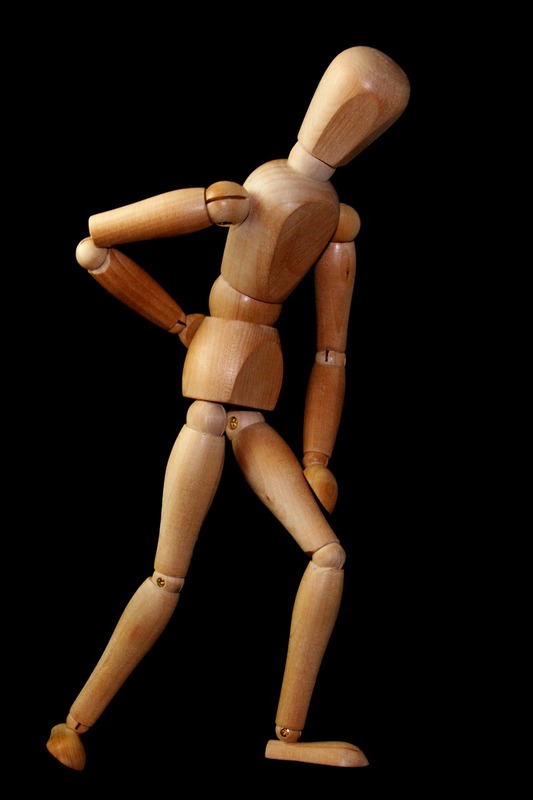 Back pain is one of the leading causes of missed work and common causes of medication. NSAIDS and opioid derivatives get prescribed at an alarming rate affecting the entire body and not fixing the underlying issue. Looking for the cause, there is always one of three issues, a physical trauma, emotional trauma or chemical imbalance as the cause of lumbago. Most common is chronic repetitive stressors that cause many micro-injuries; these are the ones that you wake up with and say to yourself "I must have slept wrong" (hint - its not the sleep). Second is acute trauma - this was my cause - I was dead-lifting a little above my one rep max and didn't make it. Third in this category is physical trauma associated with poor visceral (organ) health. Since unhealthy organs don't have pain receptors, your body needs you know something is wrong and reflexes to the back or shoulder or arm as in a heart attack. Digging into the more complicated emotional aspects - some people have associated their identity around low back pain and find it hard to let go. It can be protective (Oh, I can't work long hours or lift that!) or unreleased tension from a significant emotional event. Believe it or not, treatment for this is within the scope of chiropractic as it is one of our developer's major thesis points. BJ Palmer states causes of subluxation (vertebral injury and malposition) are due to thoughts, traumas or toxins. This brings me to the final cause - toxins. Simply put, eat a rotten bag of deli meat and tell me in a few hours if your back hurts. I'm sure it will. Longer term toxin build up can have the same effect. Yes, this is within the chiropractic scope to assist you in this area of health. Back to my poor back. Thank goodness Enliven has been built into a full functioning chiropractic and holistic health center with the resources to quickly address a dysfunctional back. I am fortunate to have a wonderful team and chiropractic doctors that met me after hours to adjust, traction and set me up on therapies. Two days later, I'm back at the gym lifting free weights and ready to start helping patients on Monday. I think its good to have a health set back every once and a while. In chiropractic world, we call it a stress-response effect. While I've shifted my clinical focus to more complicated holistic healthcare and neck issues over the past couple of years, I feel acutely more aware of the help I need to provide to low back pain cases.